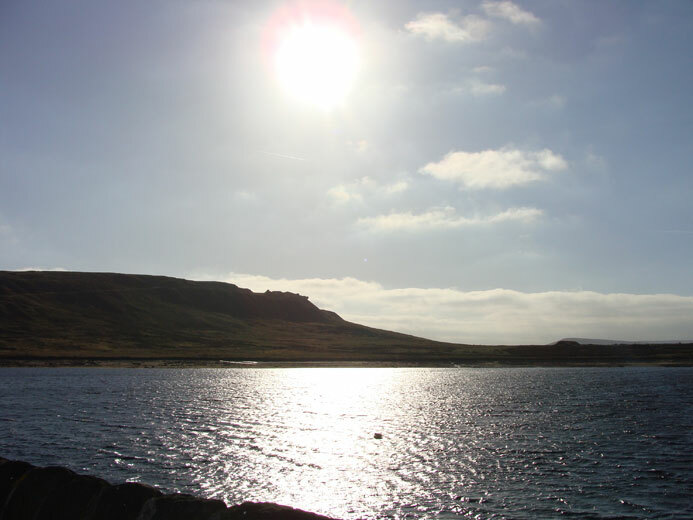 A 2.5 mile/ 4Km walk exploring a variety of terrains with one uphill climb. 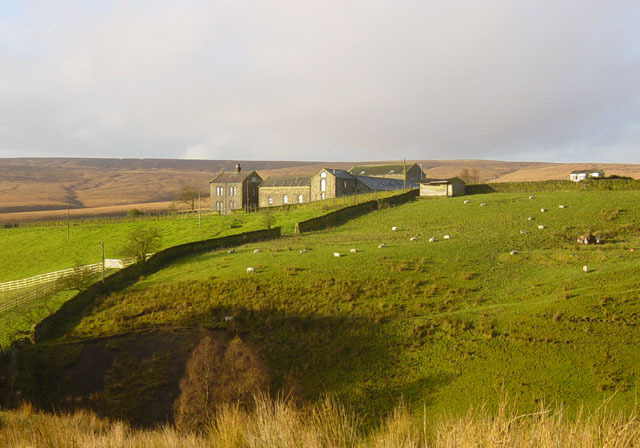 A 6.5 mile/ 10.5 Km walk with some steep ascents and descents to the East of Marsden. 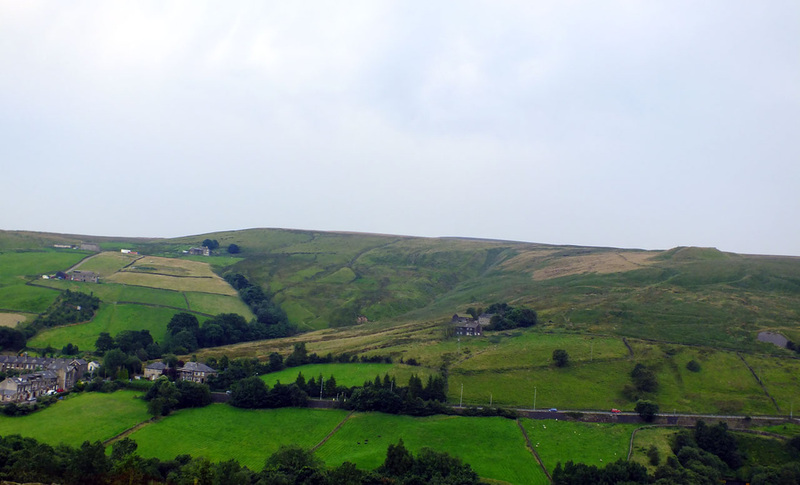 A 4 mile/ 6.4 Km walk with some steep ascents and descents that explores the outer fringes of Marsden. 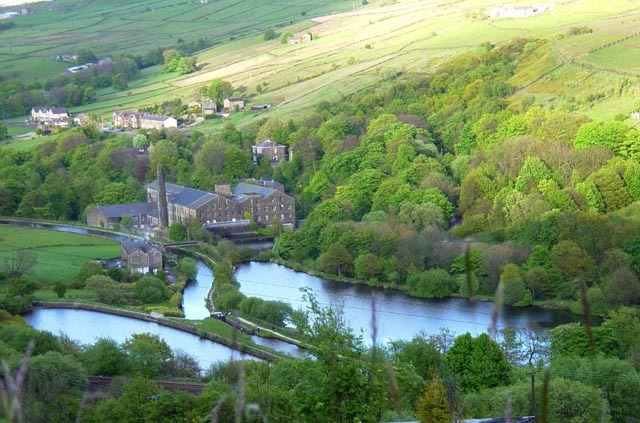 A 3 mile/ 4.8 Km walk to a great viewpoint at the head of the Colne Valley. 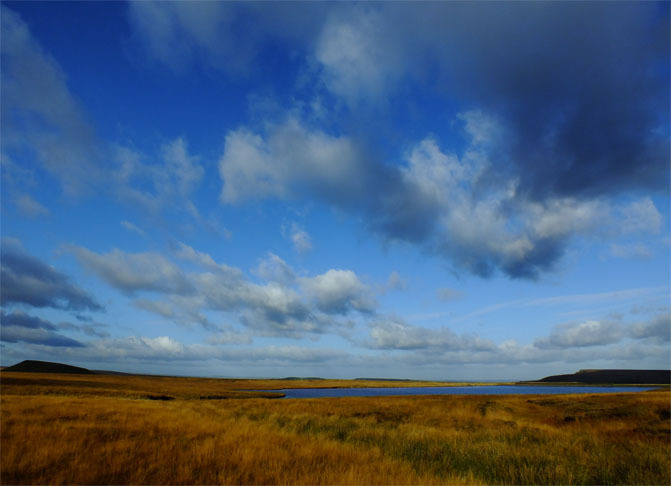 A 6.5 mile/ 10.5 Km walk to discover the scenic Wessenden Valley and upland reservoirs. We would like to express our sincere gratitude to the Marsden History Group for researching and producing the historical notes that accompany these walks and to the Cuckoos Nest Charity Shop for funding the production of the printed walk leaflets.